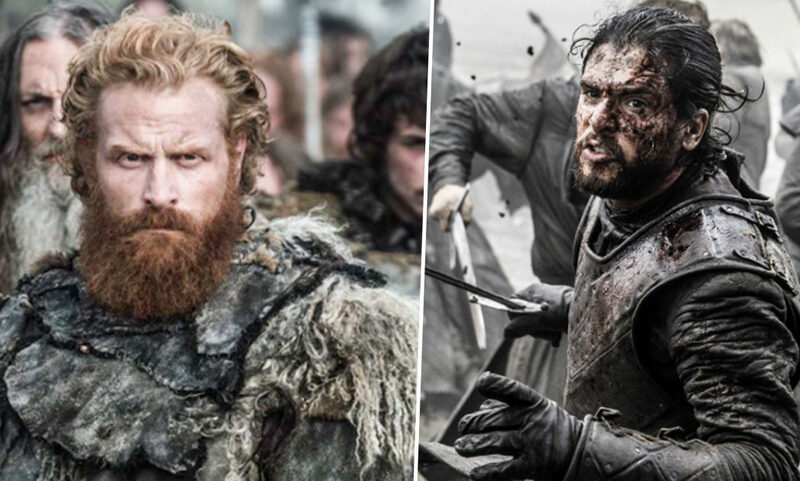 With the Army of the Dead marching south and Daenerys Targaryen traversing the Narrow Sea with her Dothraki army, the final act is going to be a good one in Game of Thrones. Bit of an assumption, but not really if you consider the last 63.5 hours of action, which have become the most exciting and addictive hours of television, since ever. 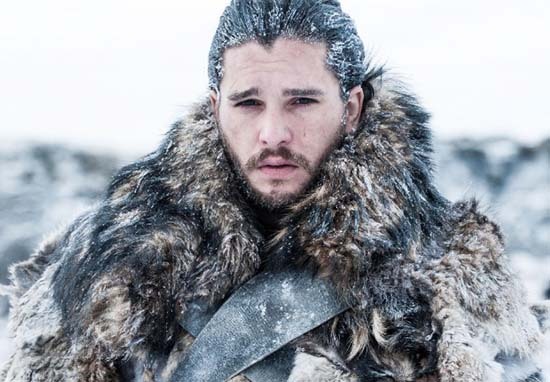 And with just over 10 weeks to go till we find out how the story ends, it appears our King in the North has been doing the media circuit to keep us on our tenterhooks – until they are presumably chopped off in some kind of battle or wicked double cross. Stars of the HBO monolith have already started sewing seeds of uncertainty as to how the story ends. There are no better writers in television than [showrunners] Dan Weiss and David Benioff. They ended it brilliantly. Better than I could have imagined and you people are in for it. It ends beautifully for my character whether it be tragic or not. And then you’ve got the Lady of Winterfell, or Sophie Turner as she’s known IRL, who dropped some tidbits to IGN about the final chapter and the fate of our favourite female Machiavelli. [There were] a lot of tears. I think, you know, as an actor it was really satisfying – I think for everyone, everyone’s storylines – to be able to act out the way that it all ends. It was really satisfying for us. I think it will be really interesting to see people’s reactions, but for me reading the script it was just like heartbreaking to read at the very final page of the script it just says, ‘End of Game of Thrones’. That was really emotional. Now, the Independent reports, speaking on Kiss FM, Kit Harington sounds like he’s kind of had enough of it all, as anyone who’s been wearing the same blood-stained IKEA rug for a coat for the past eight years would. I can’t really answer whether I’m happy or not. I don’t think it’s about happy or sad, really. I’m satisfied with what they did, but I don’t know whether I’ll be really satisfied until I see it. It’s quite nice walking around, which will only happen for a few months before everyone’s seen it, knowing. I know and no one else does. I know how it wraps up. I think it’s gonna be groundbreaking. It had bloody better be.